Why can’t I see my listings in the search engines? How do I block other users? 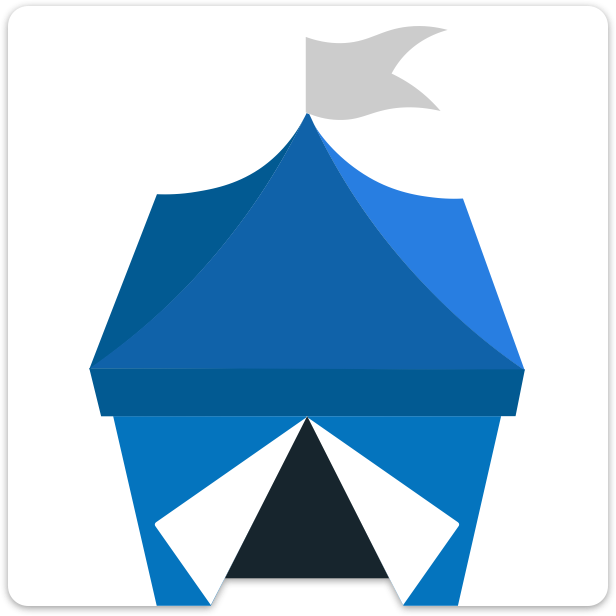 What is an OpenBazaar Handle? What is an OpenBazaar ID? How is the price of Bitcoin and various currencies determined? The OpenBazaar client pulls in data on prices from Bitcoinaverage.com and automatically adjusts prices displayed in client every few minutes.